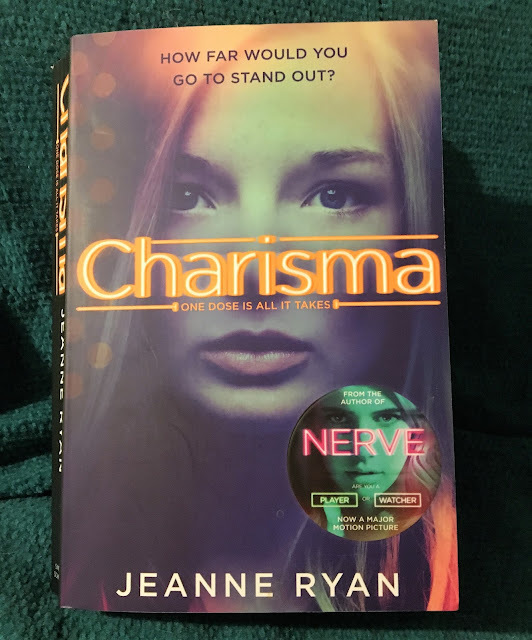 Part medical thriller, part social justice commentary, Charisma is the new thriller from New York Times bestselling author of Nerve, the book that launched the major motion picture. Tacoma, Washington, high school junior Aislyn's extreme shyness has crippled her socially and cost her a college scholarship, so she jumps at the chance to to try an illegal gene therapy drug, Charisma, guaranteed to make her shine. But although she is finally able to date her long-term crush, Jack, the therapy becomes a contagious disease that can be fatal. The media goes into a frenzy, and the doctor who administered the drug disappears. Aislyn must find a way to stop it, before it's too late. Charisma really struck a chord with me. As someone who struggles with anxiety everyday, I could totally relate to Aislyn's feelings of despair, and frustration. And I could understand what led her to take the illegal gene therapy drug that promised to change her life. This could be seen as a cautionary tale for someone like me, though, as the drug Aislyn takes to improve her life becomes contagious, and fatal. Jeanne Ryan is a great storyteller. With only two books to her name so far, she has cemented herself as a bestselling author. And she's earned a place as one of my favourite authors. 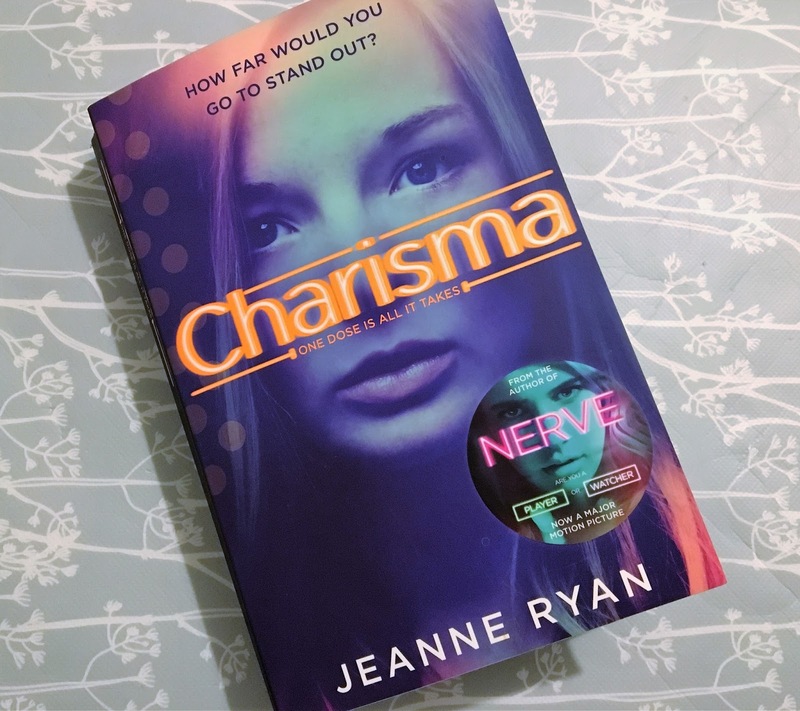 Charisma, like her previous novel Nerve, is fast-paced, gripping and thought provoking. Jeanne's novels always raise questions, and moral dilemmas. With Charisma; how far is too far, when it comes to gene therapy? With Nerve; how far are you willing to go to get what you want? Both novels are entirely too realistic; and that realism is what makes these books so immersive, such an experience to read. There are too many characters to develop strong feelings for any of them, to really invest in any of them. Instead, it is the story that draws you in, both in Charisma and in Nerve, and keeps you wanting more. The sure sign of a good book, in my opinion, is when you feel a pang of sadness when you turn the last page. Sadness, because the story's over. And I had that feeling with Nerve, and then again with Charisma. Have you read anything by Jeanne Ryan?